More than a hundred stoneware wafers parade and tumble in a circuitous cascade. Their luscious surfaces are ruddy and velvety smooth—the result of meticulously applied matte glazes. Each disc sprouts from an impossibly thin stalk rooted radially along one of several, central orbs. Top heavy, like unruly lollipops splayed out on spaghetti stems, the discs rely upon their neighbors for support as they swing round the sculpture, single file. This formally and technically dazzling work is a Spoon Sculpture or Löffelobjekt by the incomparable Beate Kuhn (1927–2015). 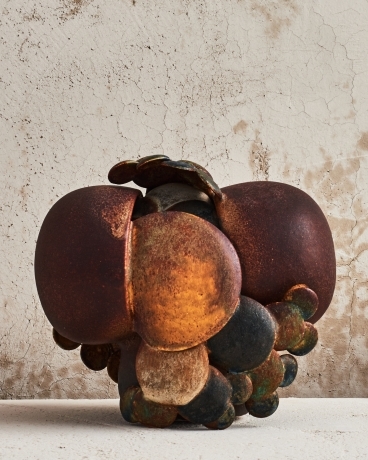 The artist is known individually for a prolific career that spanned six decades and as a member of the London Group—six German ceramicists who began exhibiting together in 1968 at Henry Rothschild’s Primavera Gallery. Although Kuhn initially trained as a studio potter and made functional objects for first phase of her career, her masterful sculpture from the 1960s onwards is unequivocal proof that, in the right hands, clay is art. Beate Kuhn was born Düsseldorf in 1927 and raised in an artistic family. Her rhythmic, elastic creations testify to the influence of her parents’ vocations: pianist and sculptor. The young Kuhn devoured art, attending lectures, concerts, and exhibitions. After two years studying art history at the University of Frieburg, she switched to clay. From 1949 to 1951 she attended the Werkkunstschule Wiesbaden where she learned to throw on the potter’s wheel. Her professors, Erika Opitz and Hans Karl Starke, had been pupils of the master Bauhaus potter Otto Lindig. In 1951, Kuhn received her journeyman’s certificate as a potter, a credential that reflects the artisanal focus of her education up to that point. From 1951 to 1953 she continued her ceramics study with Friedrich Theodor Schroeder and Margarete Schott at the Darmstadt Werkkunstschule. In Darmstadt she added knowledge of glazes to her skill on the wheel. During these years she continued to seek out modern art. She viewed the work of Joan Miró, Pablo Picasso, Henry Moore, and Paul Klee, among many others. As she completed her formal education Kuhn seized upon several important opportunities. In 1952, she began designing functional modern ceramics for Rosenthal, the internationally renowned porcelain manufacturer in Selb. In 1953, with her friend and fellow potter Karl Scheid, she took over a ceramic studio vacated by her Darmstadt professor, Schroeder. Kuhn worked there until 1957, when her brother designed for her a home and studio in Düdelsheim, where she would spend the rest of her life and career working closely alongside Karl and Ursula Scheid. During these years Kuhn and her friends sold their work at trade shows in Frankfurt, then an important outlet for studio potters. 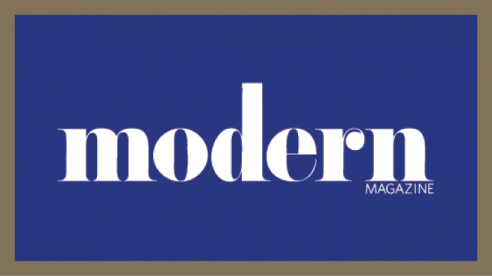 Her work began to catch the eye of art dealers and collectors. In 1957 she had her first solo exhibition, in Milan, at the gallery of Adriano Totti, with an installation designed by Ettore Sottsass. 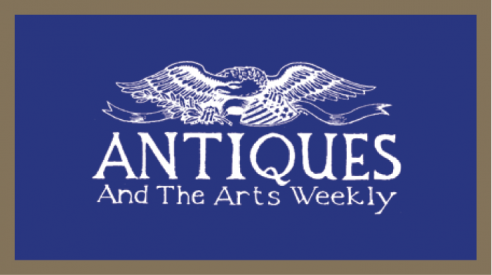 Her ceramics from this period merged functional forms—vases, cups, or plates—with abstractly decorated surfaces that were in step with modern painting. Her asymmetric and biomorphic forms showed the influence of contemporary sculpture as well as that of pre-Columbian pottery from Peru. By the early 1960s, Kuhn’s work underwent a seismic shift away from functional vessels and towards sculptural objects. However, the visual language of potting remained vital. She began to dissect wheel-thrown elements and reassemble them. A garden of attenuated tubes might be spliced onto the top of a sphere, or discs of varying diameters interleaved by the dozens within oblong shells. She bilaterally sliced cups, bowls, ovoids, and spheres and arrayed scores of nearly identical elements in organic compositions that conjured segmented crustaceans, corals, or plants. She tucked convex forms inside concavities to play with positive and negative space. The superlative Sensual Sculpture exemplifies her proclivity for anthropomorphism and especially fecund female forms. 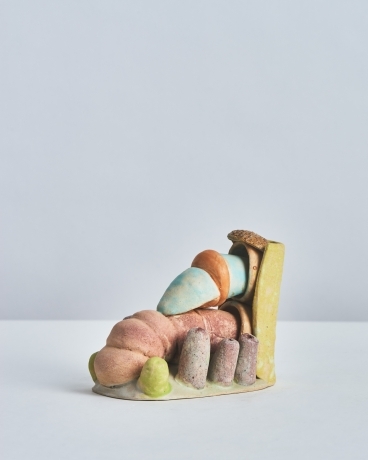 By the time Kuhn exhibited in the first London Group exhibition of 1968, she had solidly established her personal approach to clay sculpture. For the rest of her career, she followed a similar method, but continually expanded her rich, formal vocabulary. Kuhn’s visually complex works result from a highly disciplined process and technical mastery of materials. Her functional pots were primarily made of low-fire red clay, a body she continued to use in the 1960s. Most of her sculptures, however, were made of stoneware—red or white—which held the fine detail of her forms. From the mid 1970s she occasionally experimented with porcelain, which, unsurprisingly yielded a more delicate body of work. Kuhn’s creative process began with a loose thumbnail sketch but quickly became meticulous and exacting. She made detailed diagrams showing how the various clay elements would be arrayed and assembled. At times she even made small, scaled models in clay. 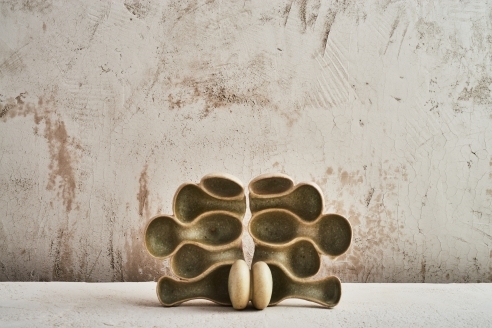 Her stoneware glazes are mainly matte in finish, subdued in color, and rich in visual texture. She applied them by dipping, brushing, and spraying and frequently abraded areas to remove glaze before building it up again to achieve painterly depth. Beate Kuhn received accolades and awards during her long career, yet her incredible oeuvre remains underappreciated, especially outside of Germany. One of her most devoted collectors, Klaus Freiburger, recently donated works to the Design Museum in Munich, which completed a major catalogue and exhibition in 2017. Chances to see her work, internationally, however remain too few. Kuhn worked into her final years creating work in the 2010s. She died in 2015 at the age of 88. The London Group included Karl and Ursula Scheid, Gerald and Gotlind Weigel, Margarete Schott, and Beate Kuhn. 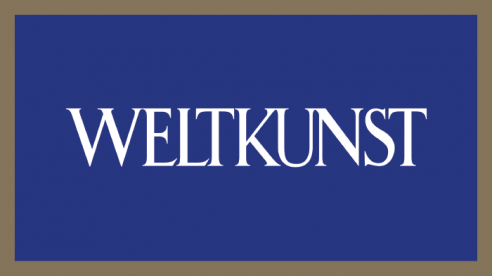 Between 1968 and 1998 they had more than forty-five group exhibitions in the UK, Germany, Switzerland, Austria, Japan, and the Netherlands. Ingrid Vetter, “Beate Kuhn,” Keramik in Deutschland 1955–1990: Die Sammlung Hinder/Reimers, (Stuttgart: Arnoldsche, 1997), 71. 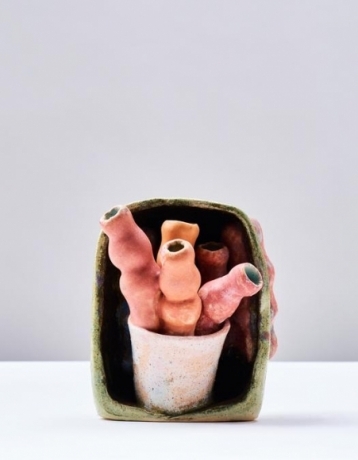 Josef Straßer, “Beate Kuhn: Low Tone and Cloud Pot,” Beate Kuhn: Ceramic Works from the Freiberger Collection, (Stuttgart: Arnoldsche, with The Design Museum, Munich, 2017), 18–40. 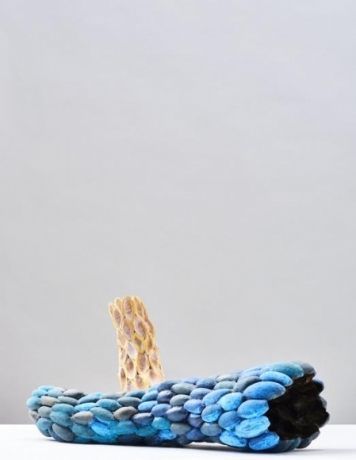 Straßer, “Beate Kuhn: Low Tone and Cloud Pot,” 19. 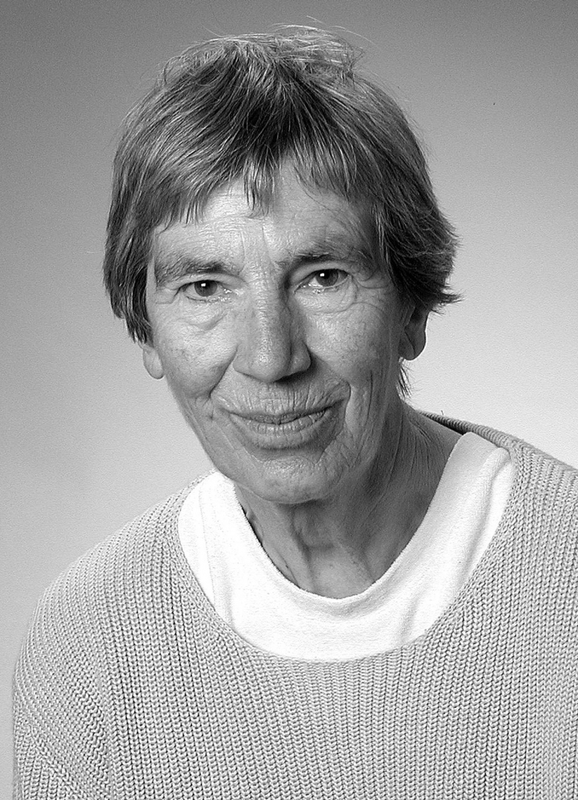 Ibid, 19; Vetter, “Beate Kuhn,” 73–74. 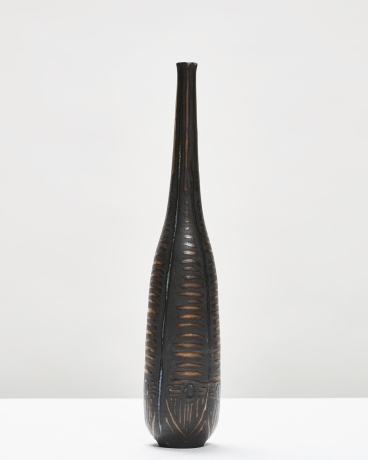 Straßer, “Beate Kuhn: Low Tone and Cloud Pot,” 38, 196 (Cat. No. 84), 211.